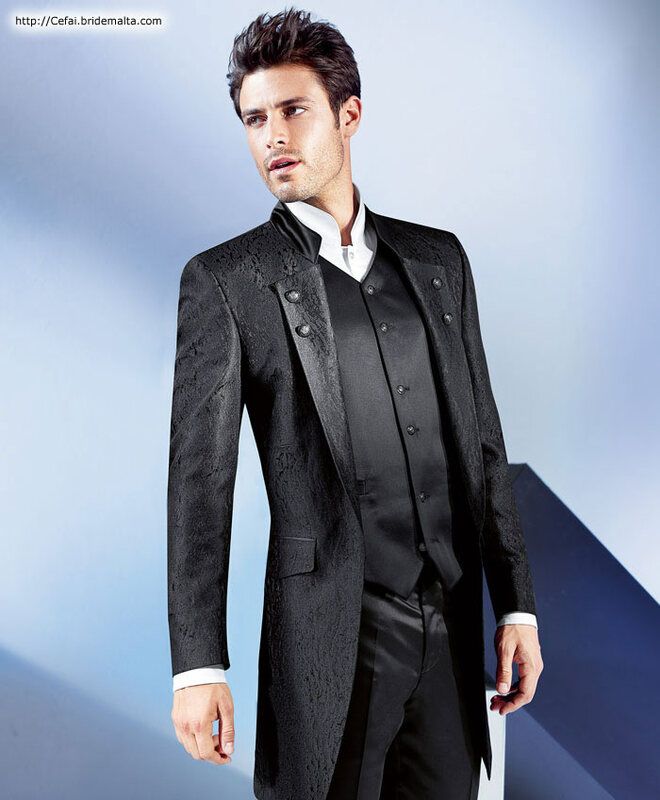 At Cefai Formal Wear we promise to provide you with superior quality, high end fashions and tailoring expertise all at a price to fit your budget, by people who care. 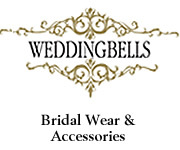 We appreciate the opportunity to earn your business and look forward to meet you in person. 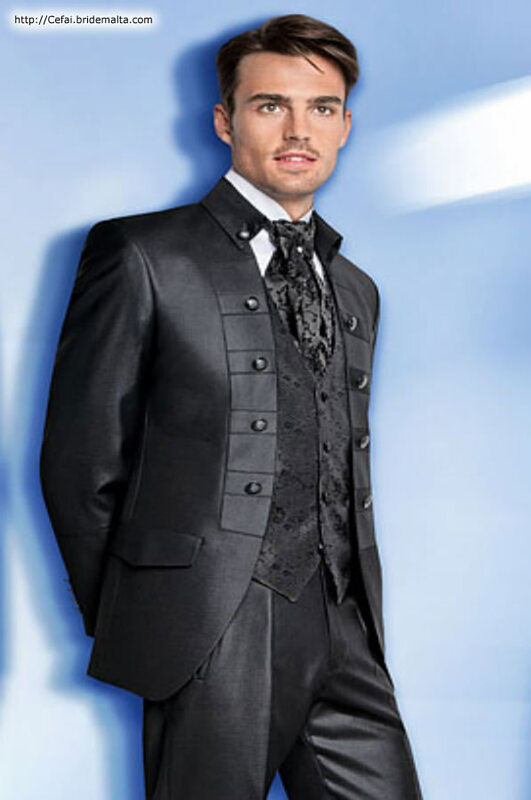 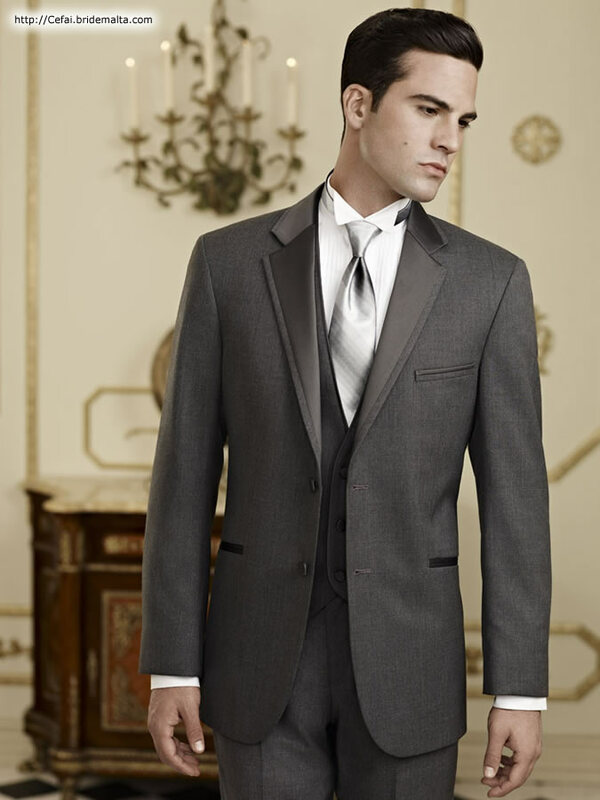 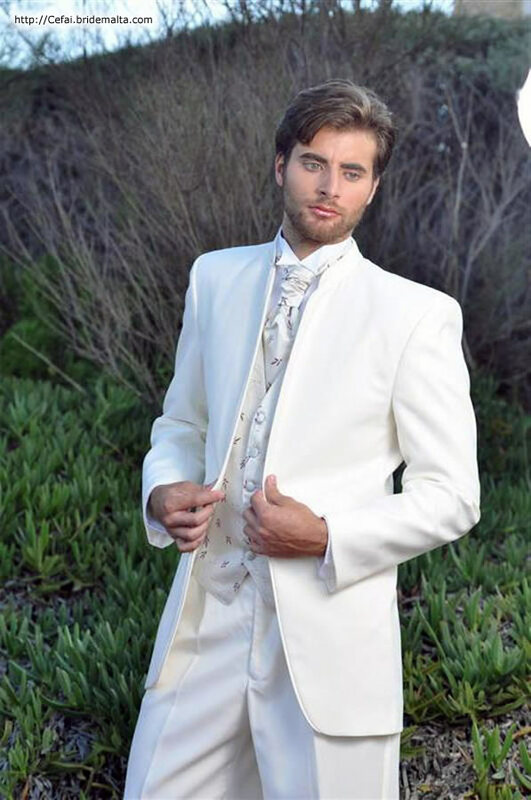 We have an infinite range of different Suits and Tuxedos with sizes from newborns to a size 60" chest and 65" waist, as well as the hiring of Formal Shoes for men, boys and babies, size newborn to size 50. 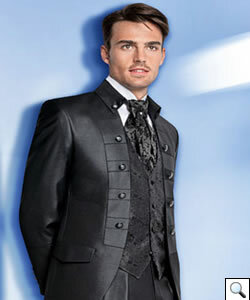 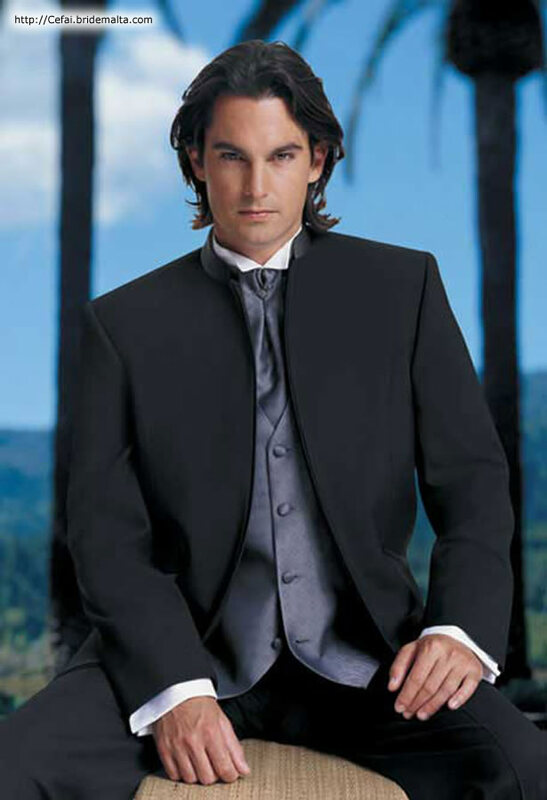 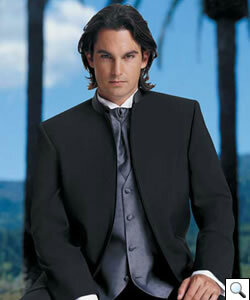 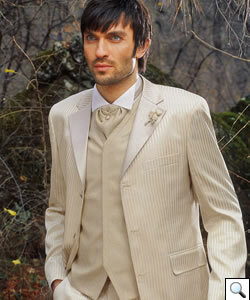 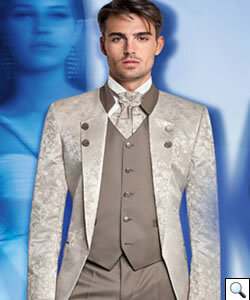 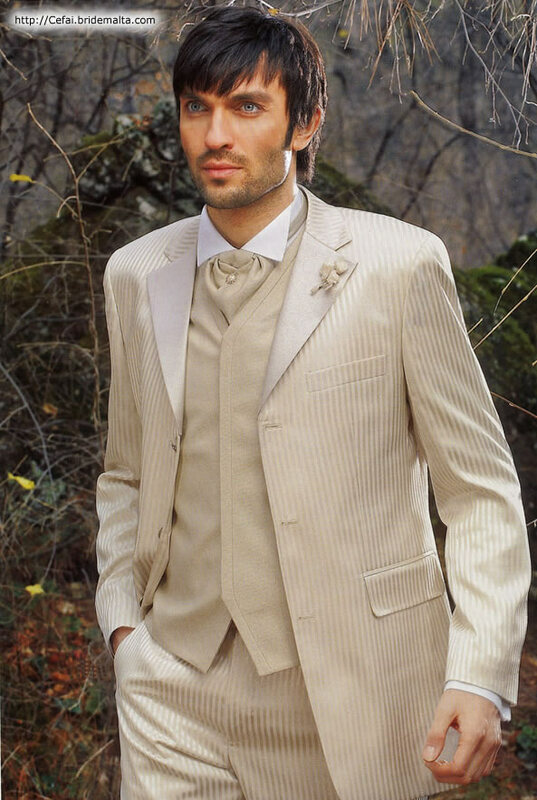 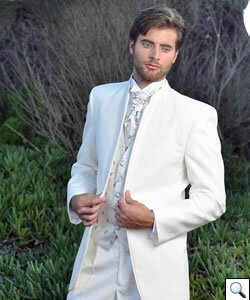 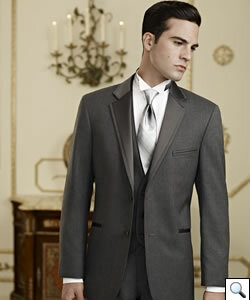 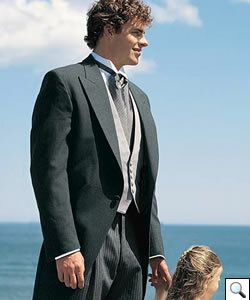 We provide all colours in waistcoats, ties and bows to match your bridesmaids. 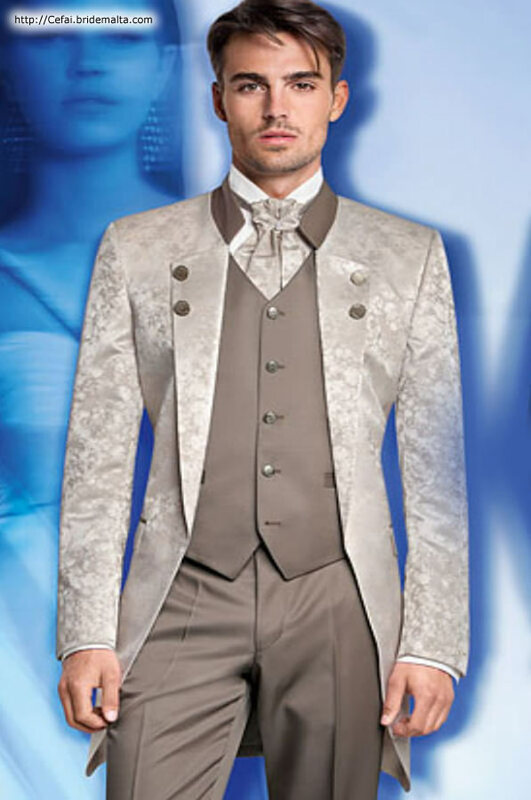 This page has been visited 5523 times.